The Charity Commission for Northern Ireland has launched a consultation into its statutory guidance on Public Benefit, following royal assent for the Charities Act (2013). At the same time the Commission is also consulting on its guidance for registering as charity in Northern Ireland and detailed guidance on each of the charitable purposes. The consultation period will run from Monday, 4 February to Monday, 6 May 2013. During this period the Commission is holding an evening series of consultation events at various venues throughout Northern Ireland and would encourage attendance by all charities. NICVA's briefing paper highlights the key areas of both the statutory guidance on public benefit and the charity registration guidance and can be downloaded here. NICVA will also be holding an information seminar for its members to consider the practical implications of this guidance. Any concerns arising from the session will be fed back to the Commission. 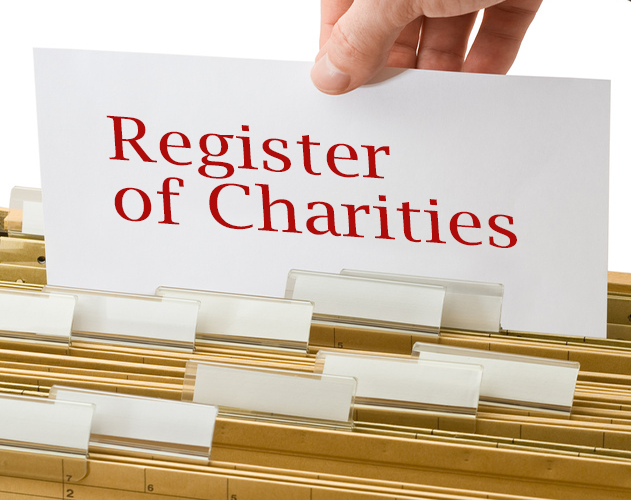 Once the consultation period is complete, the Commission will then be able to focus on establishing the Register of Charities which it is anticipated will be launched in the Autumn.